Albany High was honored to have George Elbaum share with our students about his personal experience surviving the Holocaust. 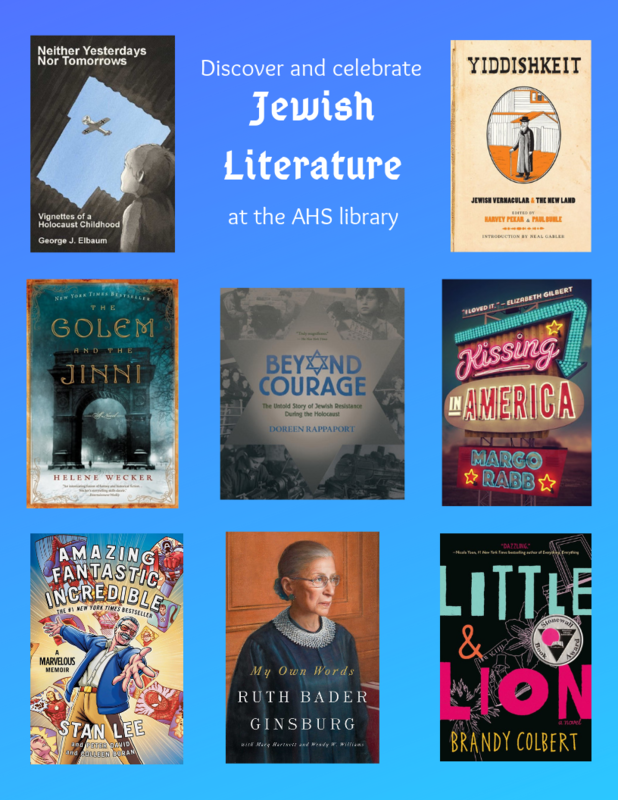 Explore more perspectives on Jewish culture at Albany High Library. Here are some of our favorite books by and about Jewish people. Some of them are true, and others are fiction. They range from prose to comics to poetry. All of them are here for you to share in Jewish culture, so grab a book, find a seat and enjoy! Newer PostChocolate & Champagne Gala 2019—Help Support Your Albany Community!